Tamanna in red zone and Shruthi Hassan in orange! Orange in DTS mixing stage! 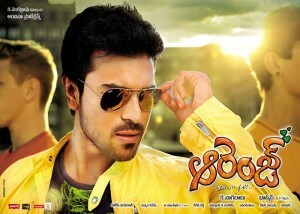 Ram Charan’s Orange May delay!